Monica McInerney is back with another irresistible novel that you are not going to want to put down. This emotionally uplifting novel sees great- grandmother Lola rediscovering her homeland, and finally facing the past she left behind. Publishing in February it is the perfect book to look ahead to spring with and beat the winter blues. 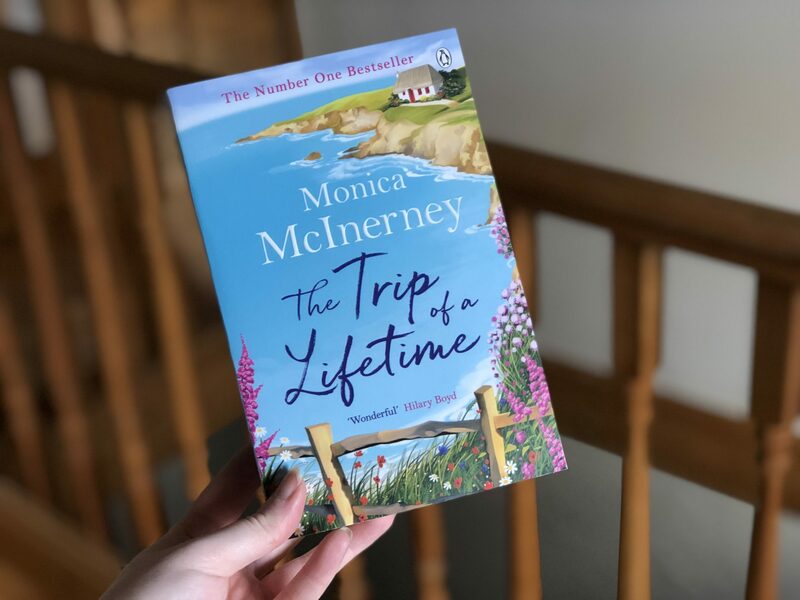 The Trip Of A Lifetime by Monica McInerney will be available from Amazon (https://amzn.to/2TmDWEb). For fans of women’s fiction that packs an emotional punch, readers who enjoy Jojo Moyes, Marian Keyes and Cathy Kelly will fall in love with Monica’s writing. Lola’s keeping a secret from her past – it’s the reason she escaped to the other side of the world . . . but when she travels back to where it all began, will she decide to tell the truth and face her fears? The wilful and eccentric Lola Quinlan is off on the trip of a lifetime, taking her beloved granddaughter and great-granddaughter with her. More than sixty years after emigrating to Australia, she’s keeping a secret promise to return to her Irish homeland. 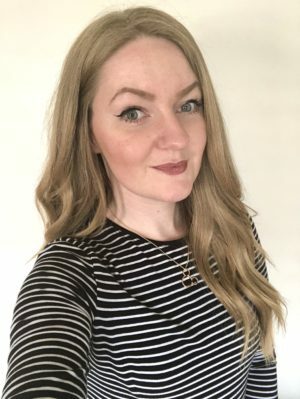 Lola has always been her family’s port in a storm, but she’s hiding the hurtful reason she left Kildare as a young woman. Lola’s walk down memory lane will force her to confront her bittersweet past – and discover that the truth can indeed set you free . . . The Trip of a Lifetime shot straight to No. 1 in the Australian bestseller chart and the Top 10 in Ireland. Her books have combined worldwide sales of over 1.3 million, to be published in the UK for the first time early next year.